Why use Eco Systems for your rodent issue? Since 1989, Eco Systems has been a trusted resource for rodent control in homes and businesses throughout Massachusetts and Rhode Island. Our goal is not just the immediate resolution of your problem, but the implementation of strategies to achieve long term success. Eco Systems certified and state licensed technicians are expert in providing prompt, courteous service using the most modern methods and practices, in any residential or commercial environment. Customer satisfaction is our top priority, and we stand behind every service that we provide. We have experts ready to talk about your issue and custom Eco solutions at affordable rates. Rodent control does not have a one-size-fits-all solution. There are many environmental variables that may impact the implementation of a rodent control program. This is why at Eco Systems we realize it is critical to utilize the proper methods and treatment strategies based on individual conditions and structural variations. Through a combination of modern treatment techniques, exclusion, and property analysis, we have the solution. The results are guaranteed. No two homes or businesses are alike. Therefore, a comprehensive inspection is critical to rodent control. Our technicians are specially trained and knowledgeable in modern rodent management science. Our techs are trained to consider all variables to offer the most effective treatment options. A location-specific, individualized approach based on technician analysis is the Eco way. 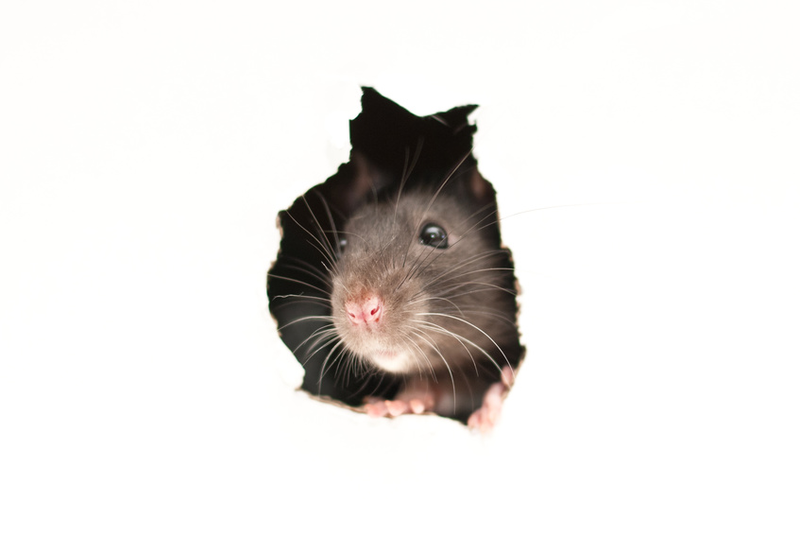 Mice can enter a building through a hole smaller than a dime, and rats can enter through a hole the size of a quarter. Therefore, it does not take a large hole for a rodent to gain entry into your home. Where appropriate, Eco Systems’ technicians will provide structural exclusion services that will effectively eliminate rodent access into your home or business. Based on careful analysis, your technician will implement a combination of methods in order to achieve control of your rodent problem. Typically, trapping and/or baiting methods are used to obtain quick control, and are done using procedures that are designed to be safe around children and pets. Customer education plays a large role in a successful program; structural and/or sanitation recommendations will be made as needed to ensure a full resolution of the problem. A comprehensive program will take all potential concerns and factors into consideration, with long term results being the goal.